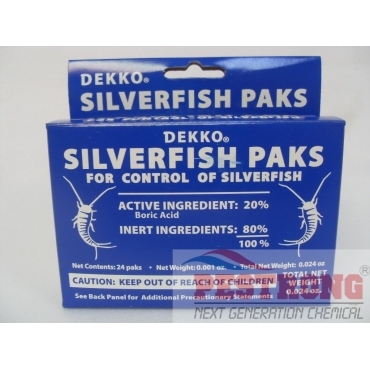 Where to Buy Dekko Silverfish Paks, Dekko Silverfish Paks - Box - $7.85 for Sale with Fast Free Shipping! 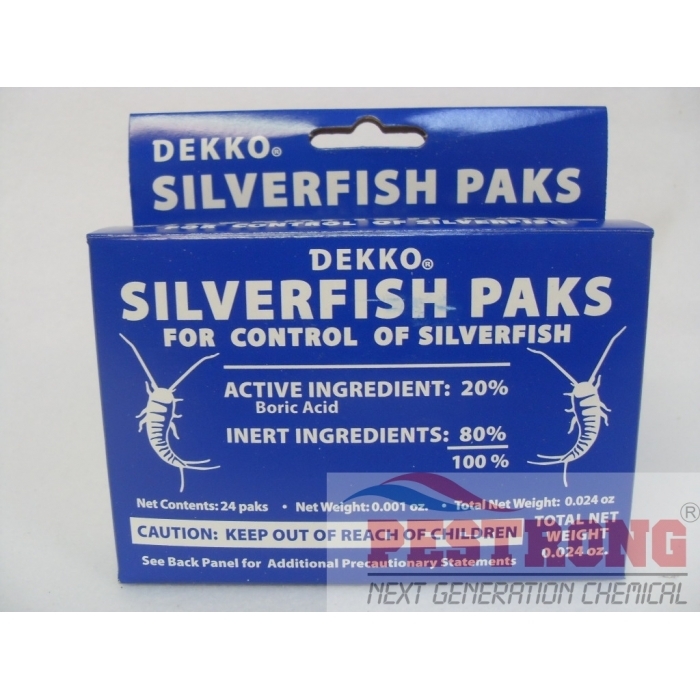 Dekko Silverfish Paks - Box are an economic and easy way to control silverfish and firebrats. SDS Plus Hammer Drill Bits - 1/4“ - 3/8“ -..
One Box contains 24 packs. I need to buy Famous silverfish killer pak. I had silverfish in my bathroom and tub. A friend of mine told me about these so I ordered them. At first I was skeptical but they got rid of them for me. May've once every month I find i've but its dead. I highly recommend these because they work! I hate silverfish and these do the job of getting rid of them!